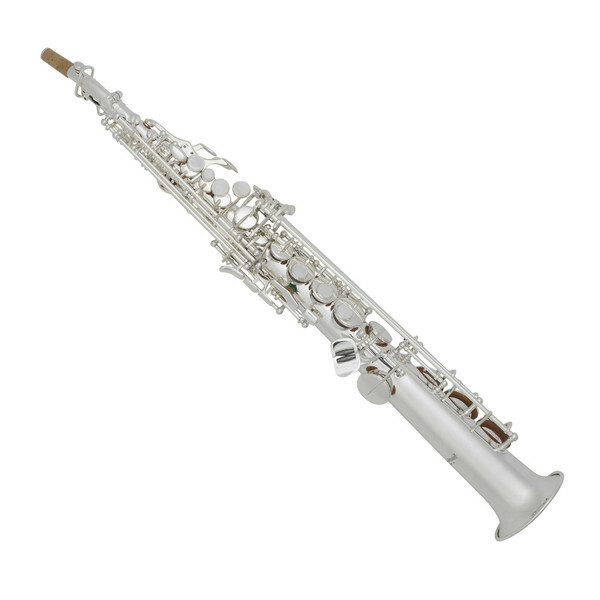 The Conn-Selmer DSS180S Avant Soprano saxophone is hailed as one of the best student-level Soprano saxophones available; an all round easy playing instrument that boasts wonderful intonation and a glorious tone. Included with this saxophone is a professional standard Eugene Rousseau mouthpiece and ligature, providing everything required to get started straight from the box. This Conn-Selmer Saxophone has been hailed as a fantastic beginners instrument, suitable for performers up to a grade 5 - 6 standard. Boasting great intonation, well defined sound and a competitive price tag, this Conn-Selmer sax is sure to last a long time before a step-up instrument is required. This yellow brass bodied saxophone has been ribbed with a reinforced bell to provide additional strength. This design is then combined with leather pads and metal resonators, helping to produce a more resonant sound and promoting the proper playing techniques for beginner saxophonists. Not only is there a fantastic instrument on offer, but included in this package is a gig bag, Eugene Rousseau mouthpiece, and cork grease. 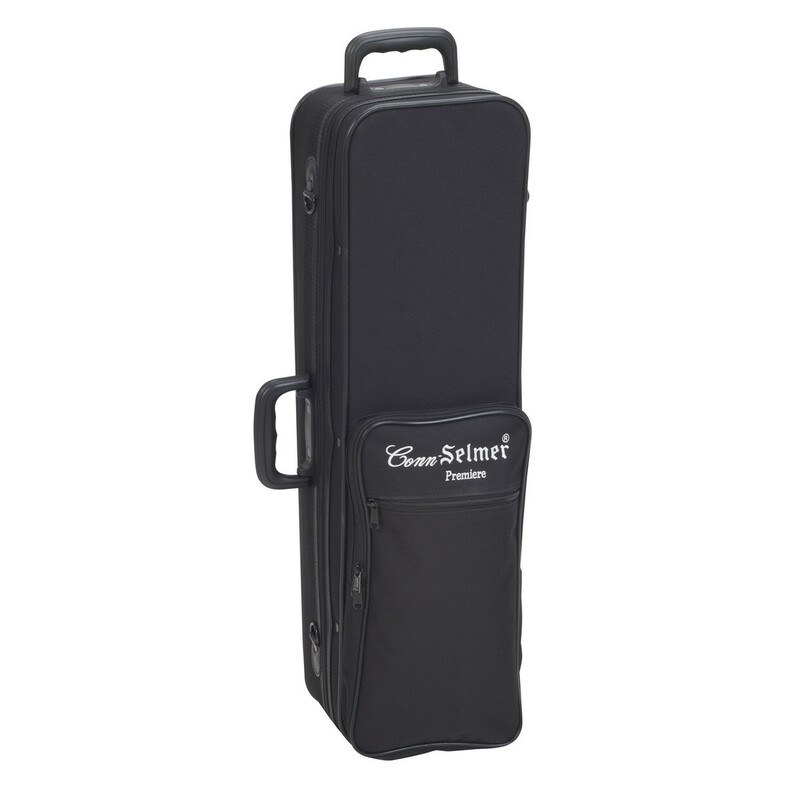 The gig bag provides storage, protection and a convenient way for transporting the saxophone around.